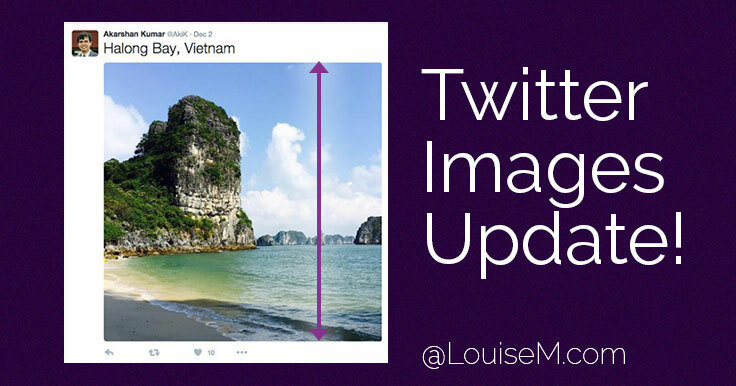 Got the right Twitter image size? 18 months ago, a reader alerted me that the widely-shared 2:1 aspect ratio for tweeted images was causing them to get cropped in the Twitter feed. Have you seen the new Twitter design update? We’re refreshing our product and making it feel lighter, faster, and easier to use. 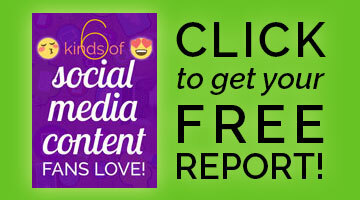 They’ve jumped on the round profile picture bandwagon, along with Instagram, Pinterest, Google+ and LinkedIn. There are some changes to icons to make them more intuitive, plus cleaner, more consistent typography. Read on for details. 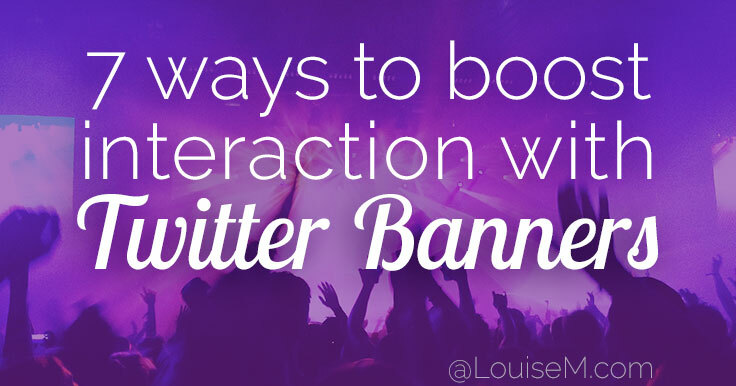 Want to improve your Twitter banners? Learn to leverage a valuable first impression in this guest post by Tim Brown, Director of Strategy, Snap Agency Minneapolis. Want to make the most of your BIG Twitter header size? 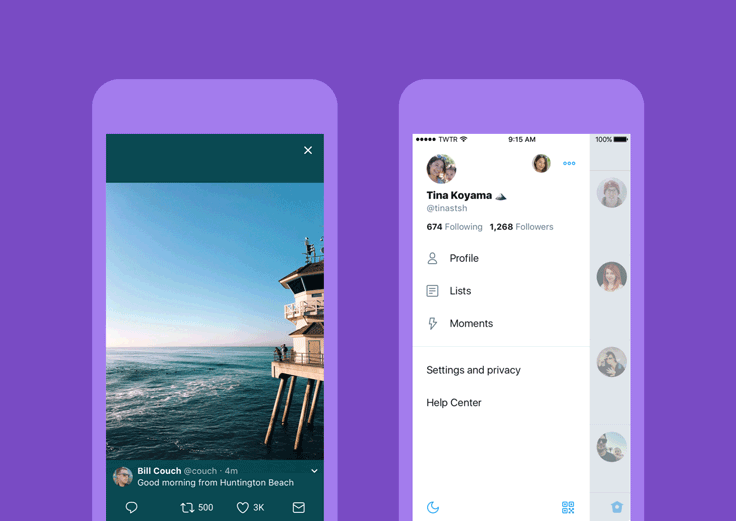 The large, responsive Twitter header (cover photo) rolled out in Spring 2014, along with a larger profile picture, plus more changes. The news is all about LARGE images these days! 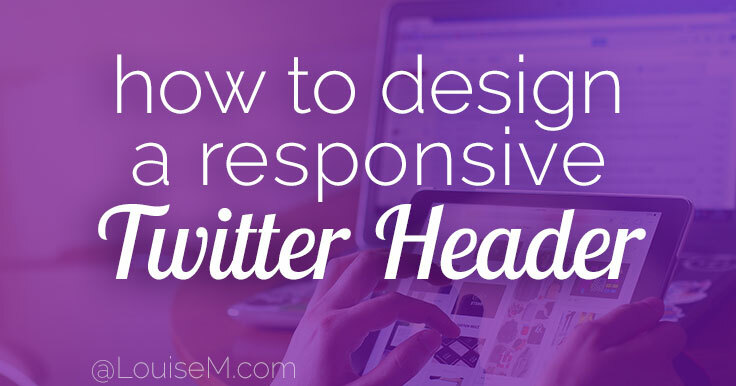 And responsive images – which can be a challenge to design. I originally wrote this post in April 2014, after the new look debuted. 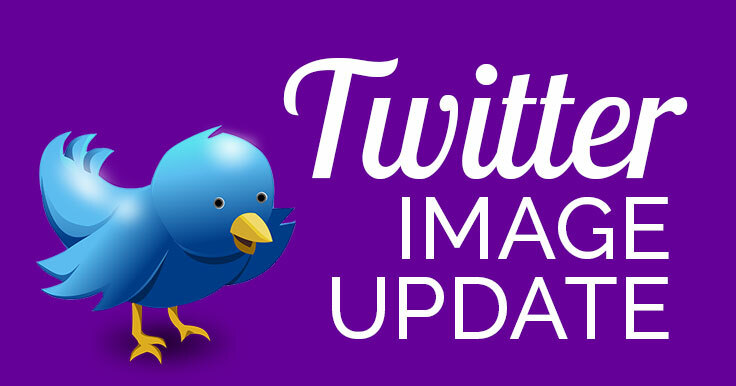 Have you seen the new Twitter images?